Disclaimer: All links to other websites are provided for your convenience only. The League of Women Voters of Needham exercises no control of the information or opinions contained on them. 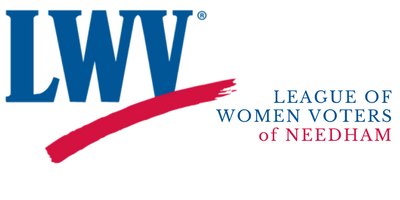 Provision of these links on our site does not indicate an endorsement of their contents by the LWV of Needham.